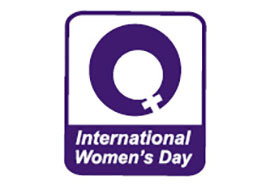 Each year the International Women’s Day (IWD) is celebrated on 8 March to mark women’s achievements throughout history and across nations. 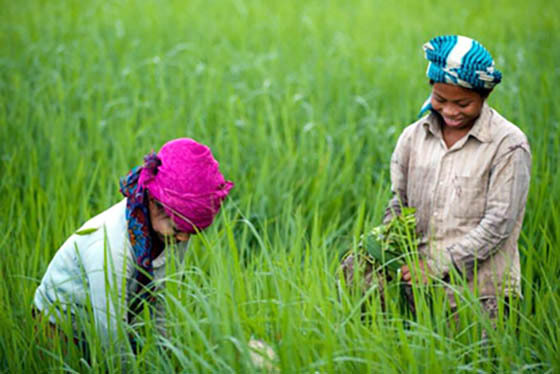 ICIMOD too celebrates IWD annually to honour, highlight, and promote the role of women in sustainable mountain development in the Hindu Kush Himalayas. 09:00 - 09:15 Welcome of women Staff members with "Khada"
Feminization of Agriculture - Opportunity or Threat?